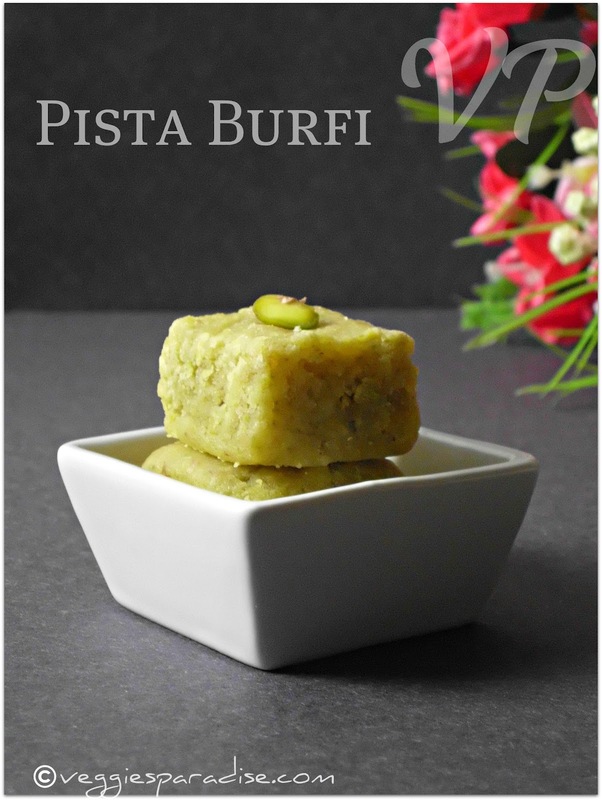 Pista Burfi - A wonderful sweet made with pista and sugar. Quite rich in taste and easy to make. Soak the pista's in warm water for about 15-20 mins. Drain the water, remove the skin and allow it to dry. Grind them coarsely in a blender,without adding any water and keep it aside. In a heavy bottomed pan(preferably non-stick pan), heat sugar along with a cup of water. When the syrup boils and reaches one string consistency, reduce the flame,add the grounded pistachios and mix well. Keep stirring continously until the mixture starts leaving the sides of the pan. Remove from heat and transfert to a plate greased with ghee. Cool slightly and cut into desired shapes. Very easy sweet. well made. Burfi luks super and delicious..i should bookmark this..
cute and delicious fudge..beautiful click..
Wow that was yummy n easy.. I have never been so tempted about making a sweet as this one. I will make it for my daughter because she loves pista. Thank you for this recipe looks super simple. Lovely color n a perfect healthy one..Yummy! Perfectly looking burfi's. Loved the presentation !! 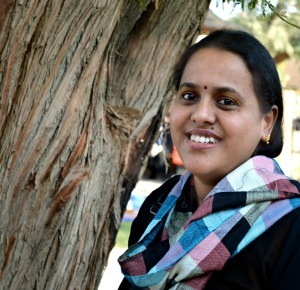 Wow delicious burfi,love the header Aruna...Cute blog. 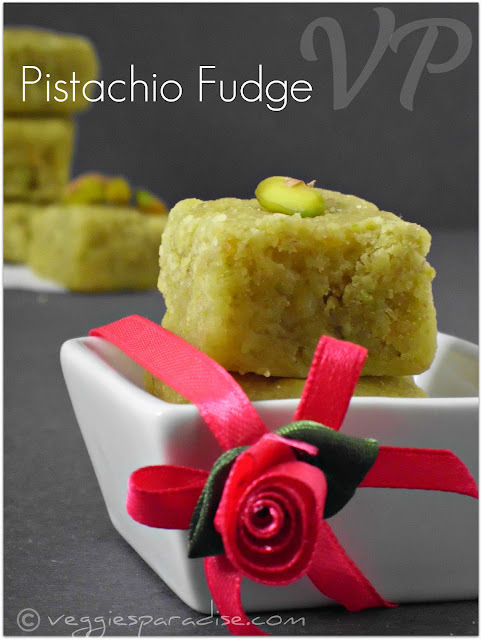 My fav nuts, fudge looks extremely irresistible..
Amazing and delicious burfi. Bookmarked..
ahhh..wat a yummy one...feel the taste of this in d mouth..just melts.. The burfee is excellent.. I am in love with this recipe. With only 3 ingredients this has come out so well. Hats off.. 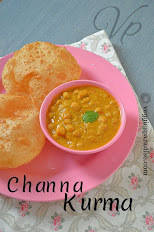 Very nice click .thanks for sharing a great recipe.